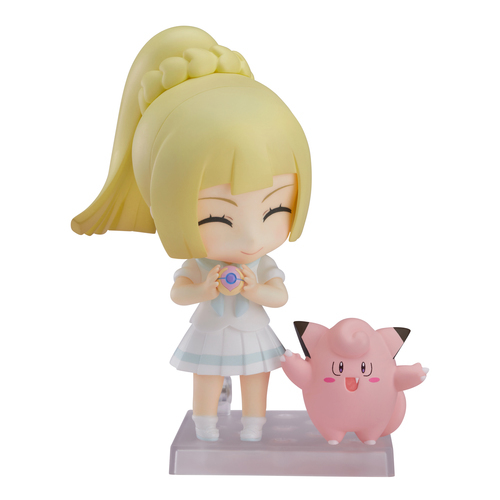 The Pokemon Centers in Japan have just started a new pre-order for the 2018 Ganba Lillie & Clefairy Nendoroid figure. For those of you who are not familiar with Nendoroid figures, they are figures with interchangeable facial expressions, body parts and props. 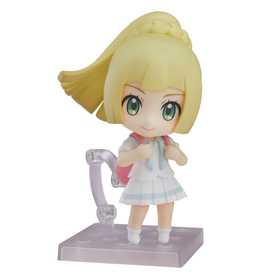 There are 3 different versions of the Ganba Lillie Nendoroid figure (Normal, Pokemon Center & GoodSmile versions). 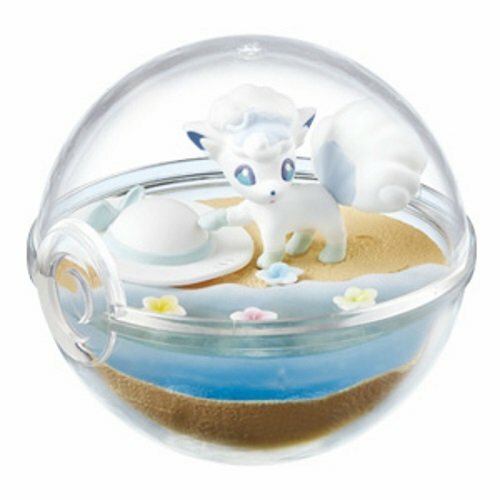 The normal version does not have any special bonus items and just comes with 3 facial expressions, healing ball & Clefairy figure. 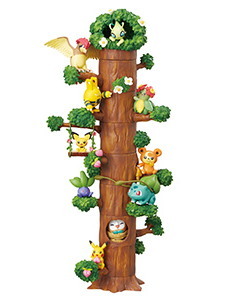 The Pokemon Center version is only available online in Japan. 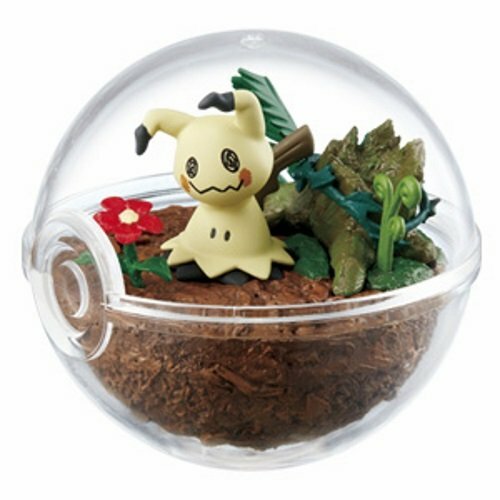 If you order from the Japan Pokemon Center online site between May 17 to June 13, 2018, you will receive a bonus Cosmoem figure. 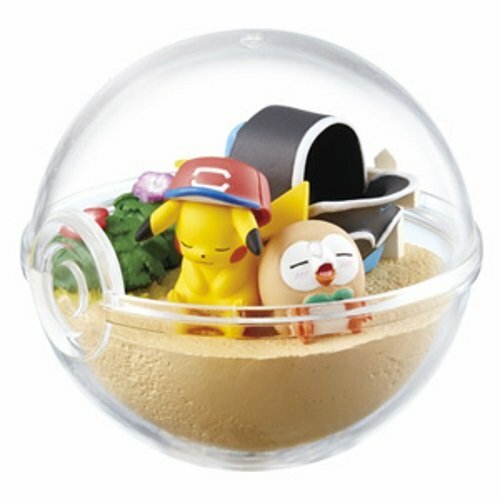 If you order from the Goodsmile website, you receive an Alola photograph frame. 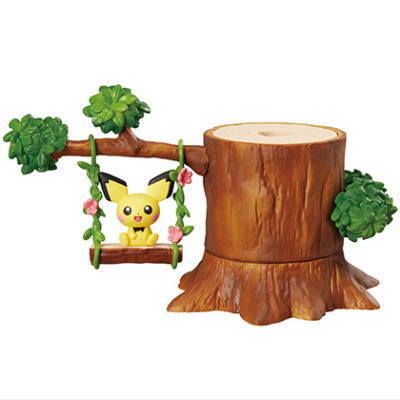 For those of you who do not live in Japan, don’t worry, you can place your orders now on Pokevault, and they will ship them anywhere in the world. Make sure you order before the pre-order ends on June 13th (Japan time). After that, the prices are likely to go up. 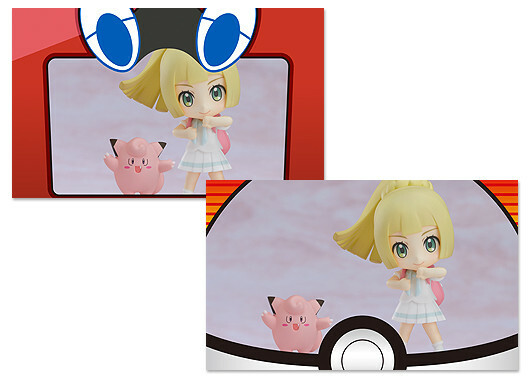 The Lillie Nendoroid figures will be released in Japan sometime around the middle or end of December, 2018. 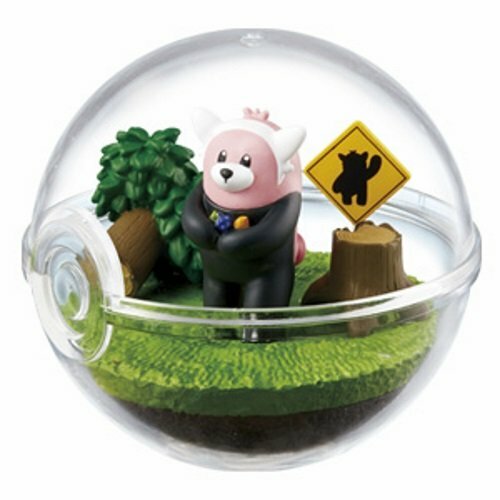 There are also several other Pokemon Nendoroid figures also available for those of you who are serious collectors. 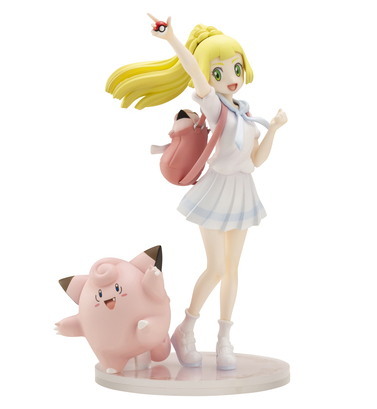 The Pokemon Centers in Japan are currently taking pre-orders for the new Ganba Lillie & Clefairy 1/8 scale figure. 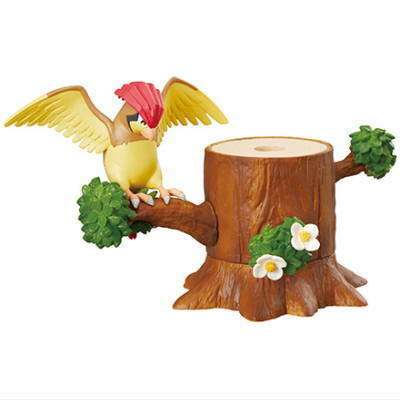 This figure is a collaboration between the Pokemon Center and Kotobukiya. 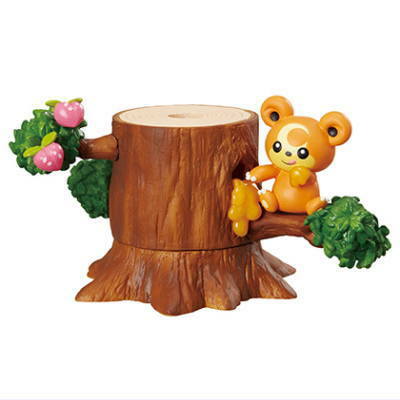 The figure is made to 1/8 scale size and measures about 8.25″ (21cm) tall, 5.1″ (13cm) wide and 4″ (10cm) long. The pre-order is from March 3 – June 30, 2018. Only the amount ordered will be made, so its an opportunity that you wont want to miss. 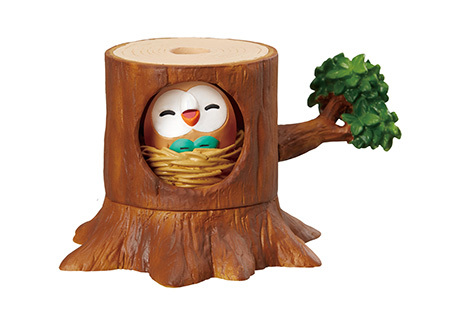 The figure will be released towards the end of November, 2018. 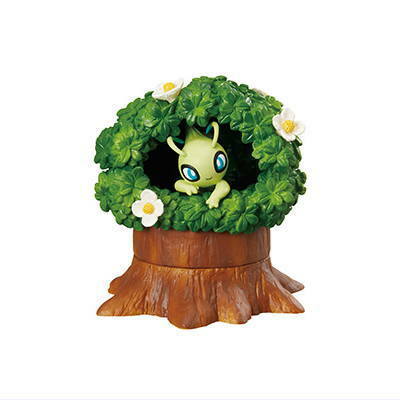 For those of you who do not live in Japan, don’t worry, Pokevault is currently taking orders and will ship worldwide. After June 30th, the prices are very likely to increase, so dont wait…. 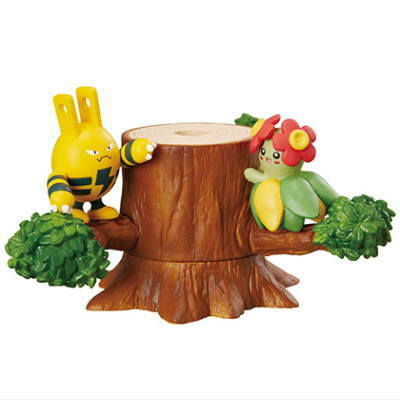 Kawada Company in Japan will be releasing 2 new Pokemon Nano Block figures on June 30th. 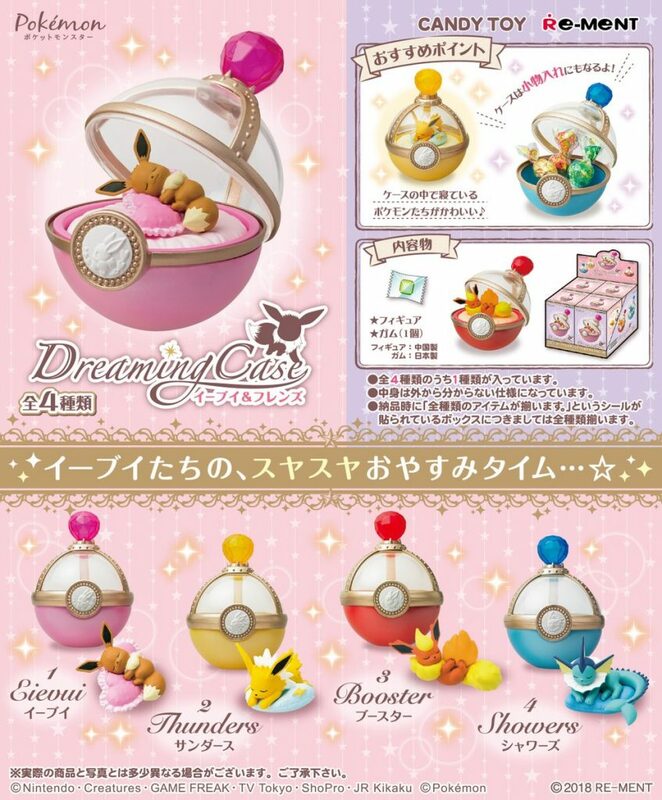 This time it will be Magikarp and Chansey. 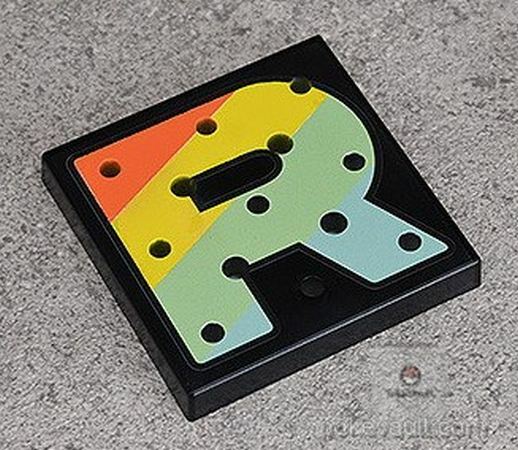 For those of you who are not familiar with Nano blocks, they are mini Lego-type building blocks, but they are much smaller (thus the name Nano meaning “small”). 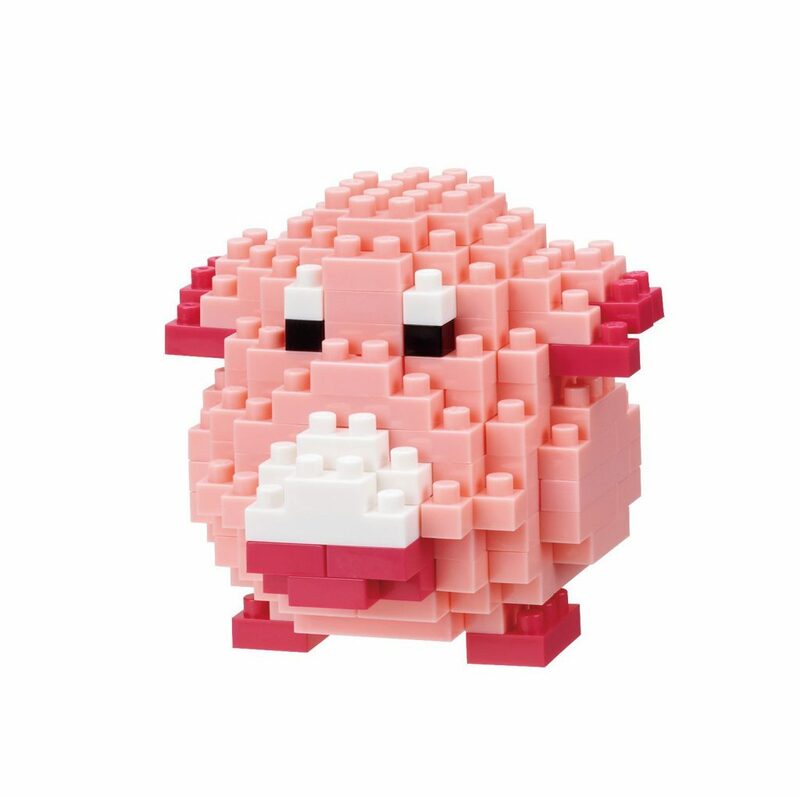 These mini blocks are made by Kawada company in Japan and are only for sale in Japan. 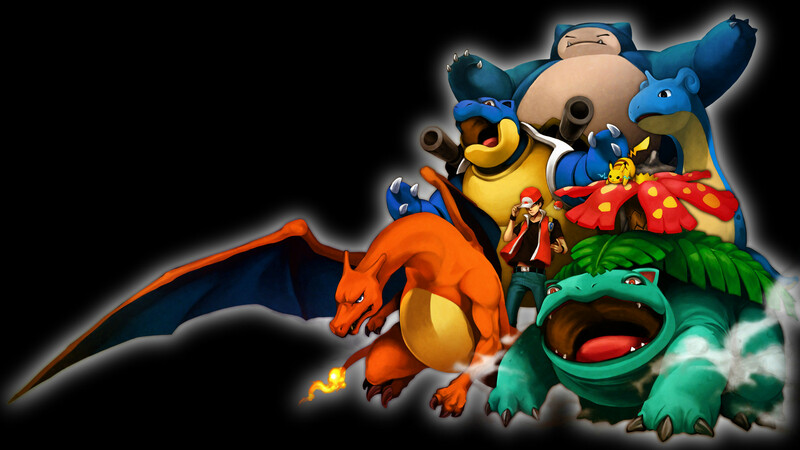 There have been over 40 different Pokemon characters made so far, plus several sets, for a total of more than 75 different Pokemon. 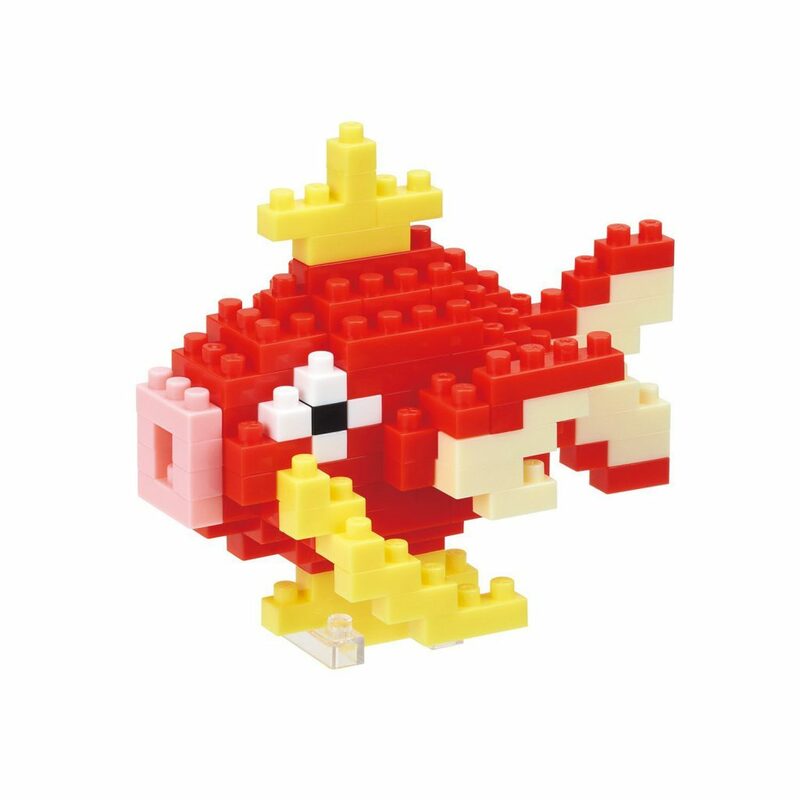 You can find the previous released Nano Blocks on Pokevault. 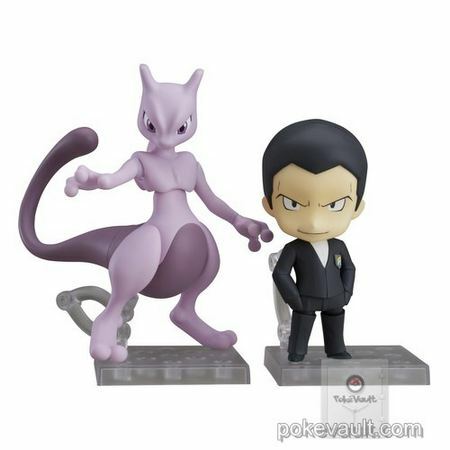 These two new figures will be available after June 30th. 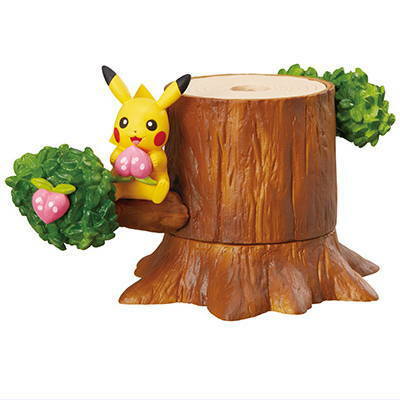 You can build a specific Pokemon character, or of course you can combine different sets to build other things. The best part about Nano Blocks is that they are really small, so you can build much more detailed items. On February 20, 2018, Bandai company will be releasing a new set of Pokemon Kids figures called Sun & Moon Ultra Beast. 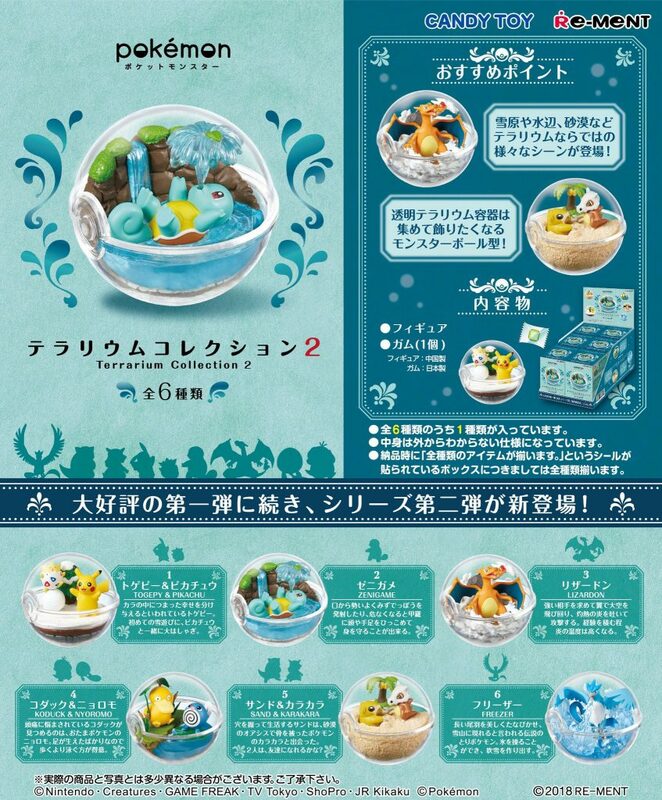 This set will be available only in Japan for a limited time. Each box contains 1 figure and a piece of candy. 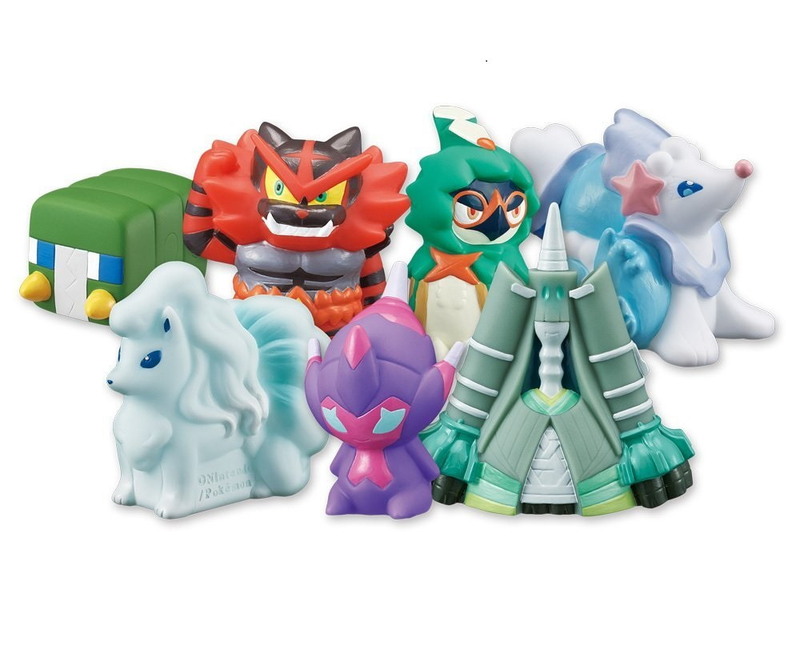 This set will feature Charjabug, Incineroar, Decidueye, Primarina, Alolan Ninetales, Celesteela and our first look at Poipole as a figure. 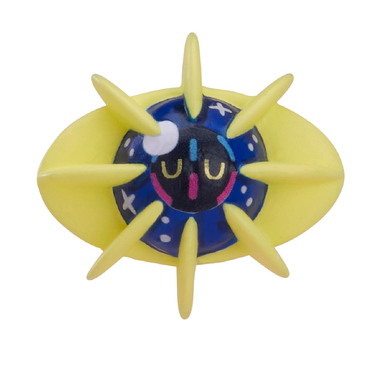 The figures are about 1-2″ tall and are hollow, so they are like finger puppets. 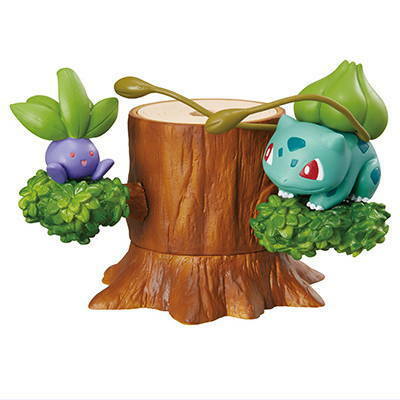 You will be able to buy these on Pokevault after February 20th. 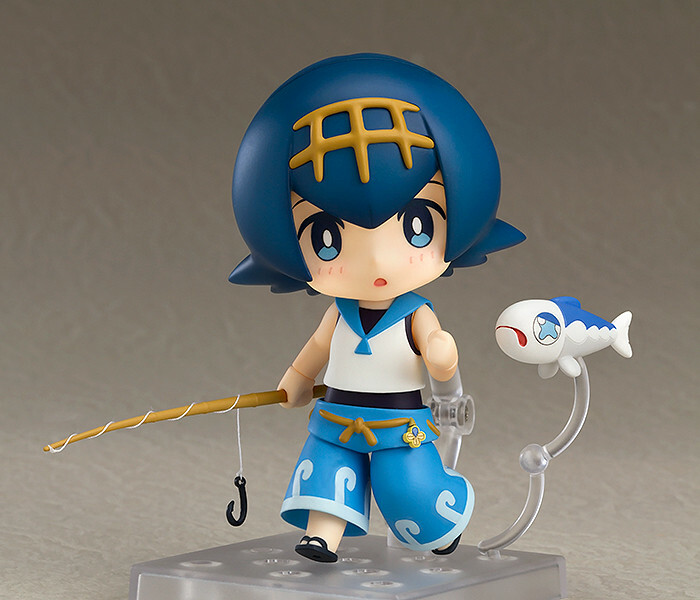 Lana Nendoroid is the newest Nendoroid to be released in Japan. 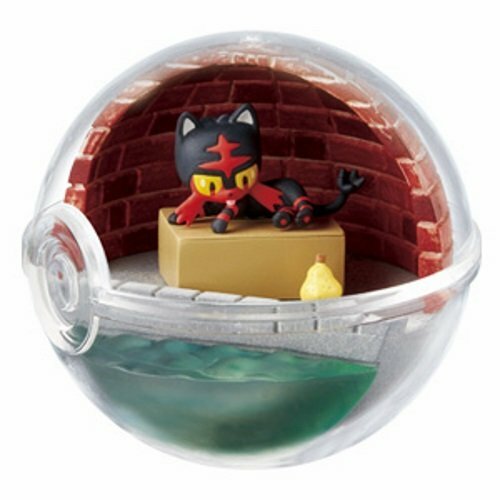 It is available now on Pokevault for pre-order and will be available in June, 2018. 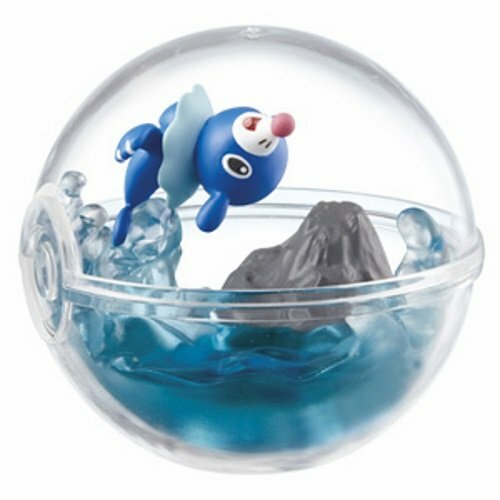 The special Japan Pokemon Center version comes with a Dive Ball and the GoodSmile version comes with a Water Z crystal motif stand. For those of you who are not familiar with Nendoroid figures, they are figures with interchangeable facial expressions, body parts and props. 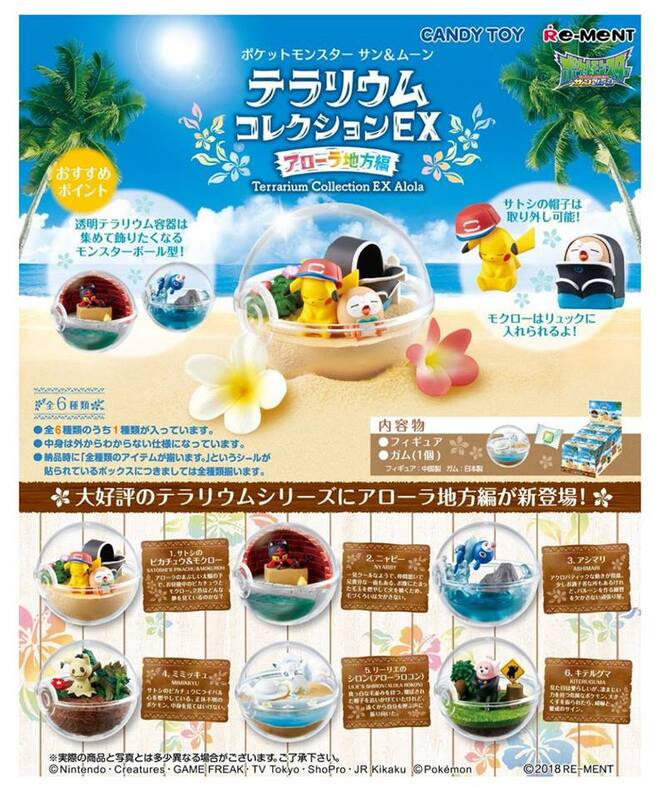 Lana comes with a fishing rod, dive ball and Wishiwashi film sheet. 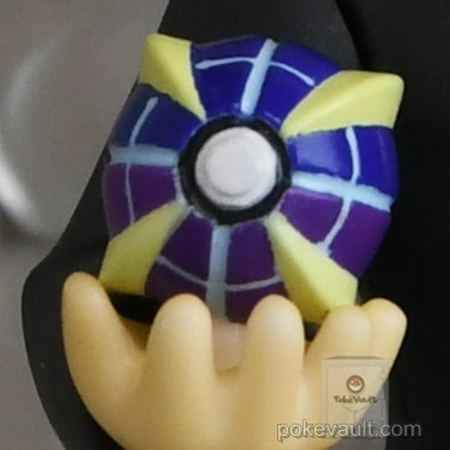 Be sure to visit Pokevault for more pictures and details.